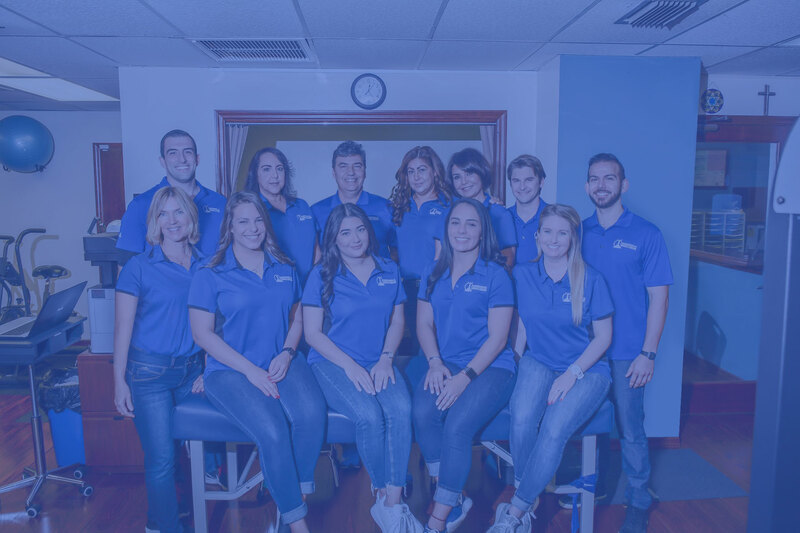 We are a private outpatient physical therapy and occupational medical center serving Pinecrest, Palmetto Bay, Kendall, South Miami, Cutler Bay and also all of Miami for over 20 years. We are dedicated to providing the ultimate physical therapy experience for Orthopedic and Neurological patients. 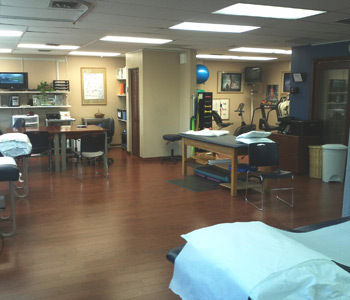 At Progressive Therapy Center, our team is comprised of highly trained and qualified therapists. In everyday life, accidents and injuries can happen and you will need to seek treatment from a medical professional. We have a highly trained staff from Doctors of Physical Therapy as well as Certified Hand Therapists. The staff utilizes manual therapy techniques, in order to personalize each treatment, for each patient for every day. Unlike a traditional rehabilitation medical center, we are a progressive medical center dedicated to providing a patient-oriented therapy service. Our therapy service center program analyzes evidence-based research, as well as considers a patient’s complete health history to provide the ultimate level of care. 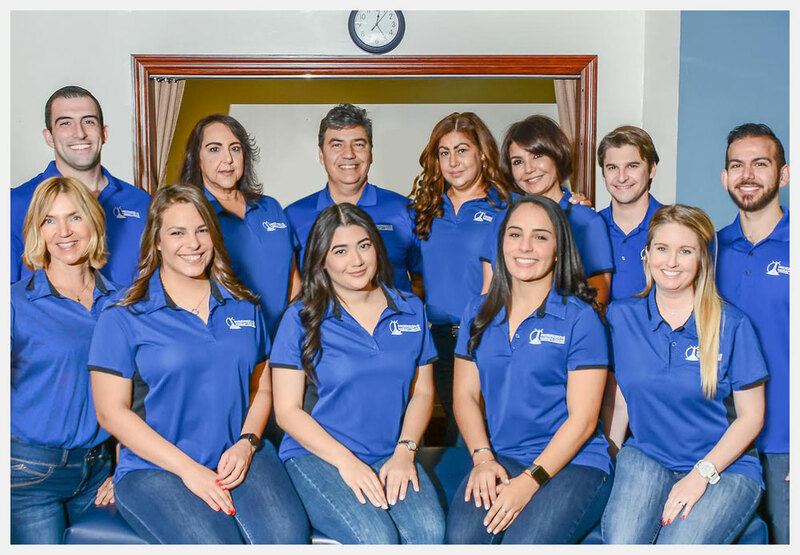 Due to our dedication to innovative and state-of-the-art techniques, as well as an emphasis on personalized health care, Progressive Therapy Center can provide you the type of focused therapy program you deserve. A physical therapist at our service center will offer customized rehabilitation centered on modern, hands-on techniques and also unique exercise therapies. Compassionate and educated, our specialists are certified medical professionals. Our team will take the time to discuss your circumstances, additionally review your treatment options. We will then create a custom progressive medical treatment plan to relieve your pain while helping you achieve optimal health. Most importantly, our staff will answer your questions, while listening to your concerns. This ensures you’re educated on how your therapy is progressing. Regardless if you work a job in Miami as a mechanic making car repairs, or one of many students seeking further education in the South Florida area, even a stay at home parent, your physical health is important. The physical therapy professional you choose makes a difference in both your care and in the outcome of your treatment. 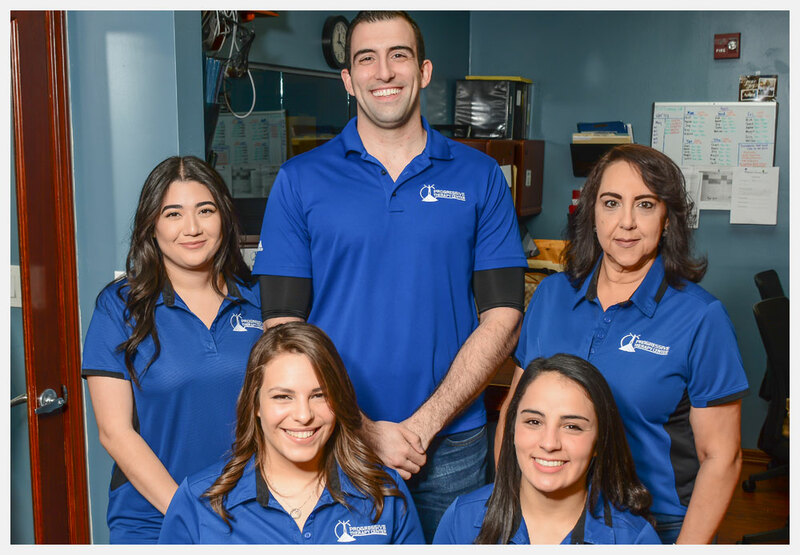 When looking for progressive medical centers for physical and occupational therapy, Progressive Therapy Center will handle insurance claims, and properly handle your health. It is our absolute pleasure and privilege to take care of the Pinecrest, Palmetto Bay and Kendall community. A licensed therapist performs your treatment. Schedule your appointment now!